To properly understand Deer Scents and Deer Attractants one must under the simple complexity of the multiple deer glands. 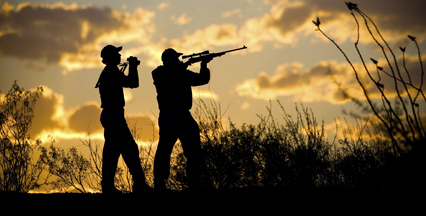 Understanding the glands and their locations are important to the overall strategy of approaching the hunters scent game. 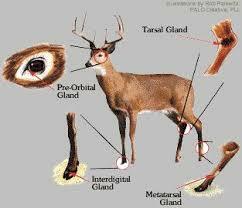 While some hunters think it is important to blend all the glands together but some over power the others aroma. While some are just not as important of a communication device as others. Yet this quick article will give you an understanding of the big picture with some detail. In closing quick articles to expand your knowledge will benefit over long reads they maybe never read. In addition in mule deer, it produces an alarm scent, but nothing indicates the same for whitetails. Location: Outside of the hind legs. 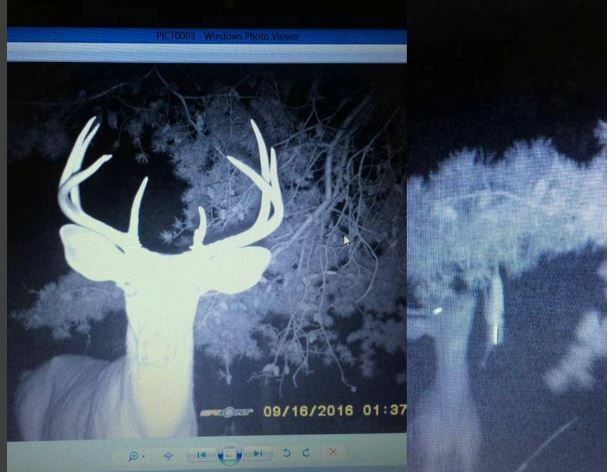 Researchers aren’t sure, but it might play a role in a rutting buck’s identifiable scent. Location: Inside the buck’s penal sheath. Forty-six volatile compounds are secreted by this gland, and the varying evaporation rates mean the smell changes over time. While that might help a deer age a track with its snout. Location: Between the toes. Nobody really knows. While it could play a role in marking rubs. Location: In front of the deer’s eyes. 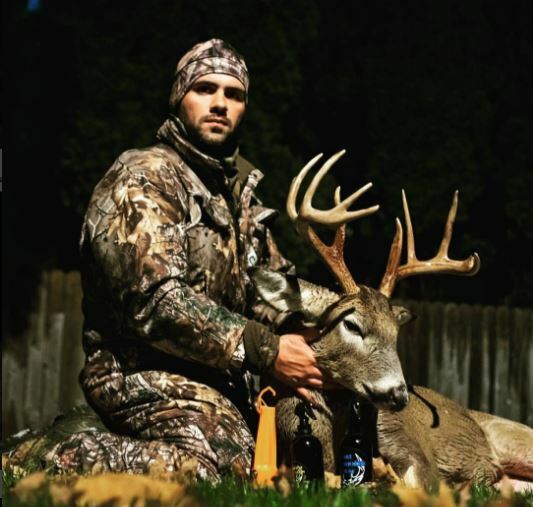 While Marks rubs and other vegetation with the scent of a dominant, mature buck. Location: Between the eyes and the antler bases.